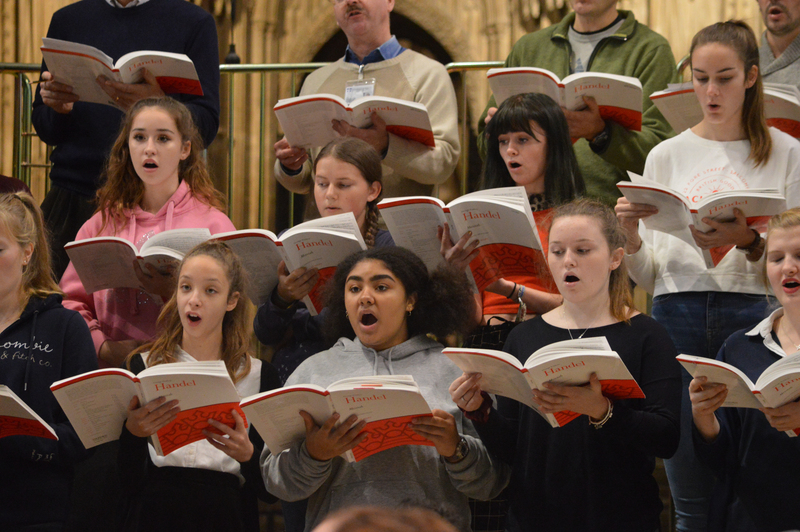 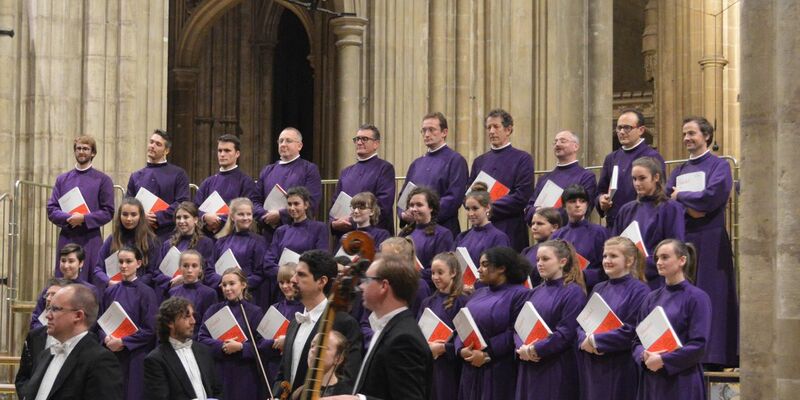 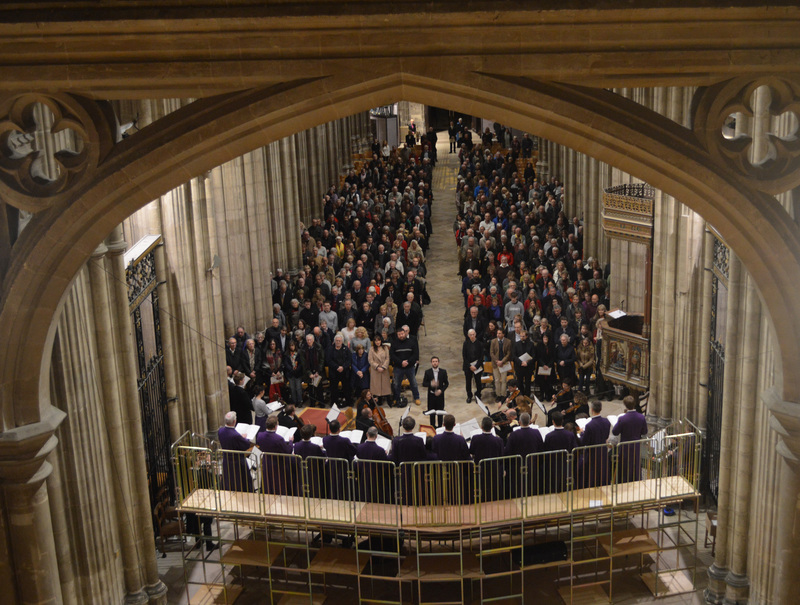 More than 500 people enjoyed the performance of Handel’s Messiah by the Girls and Men of the Canterbury Cathedral Choir on Saturday (18 November 2017). 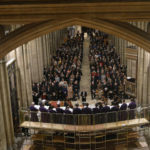 They sang with the period instrument orchestra, The Harmonious Society of Tickle-Fiddle Gentlemen and the performance in the Nave was directed by David Newsholme who is Assistant Cathedral Organist and Girls’ Choir Director. 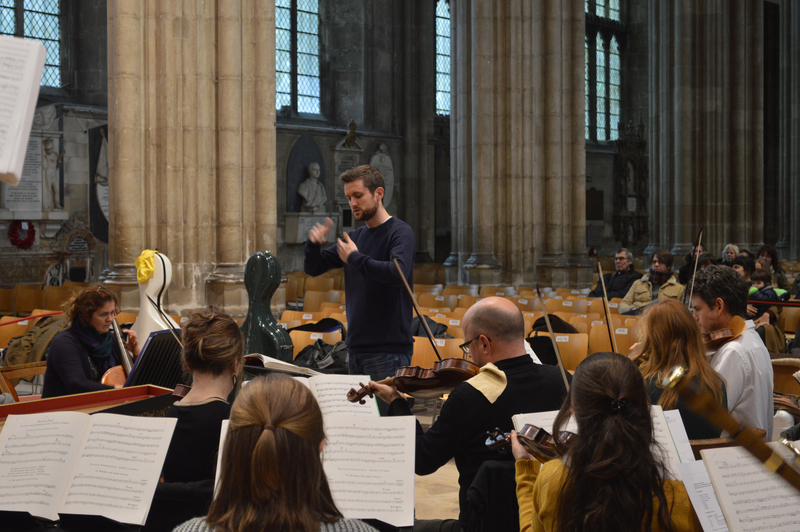 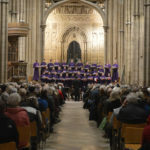 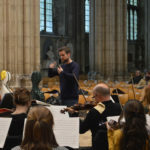 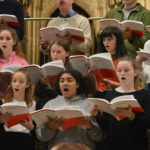 The soloists included former choristers – soprano Tilly Green, now studying at the Royal Conservatoire of Scotland, and bass Andrew Rupp who works with some of the country’s top choral ensembles having started his musical career in Canterbury Cathedral. 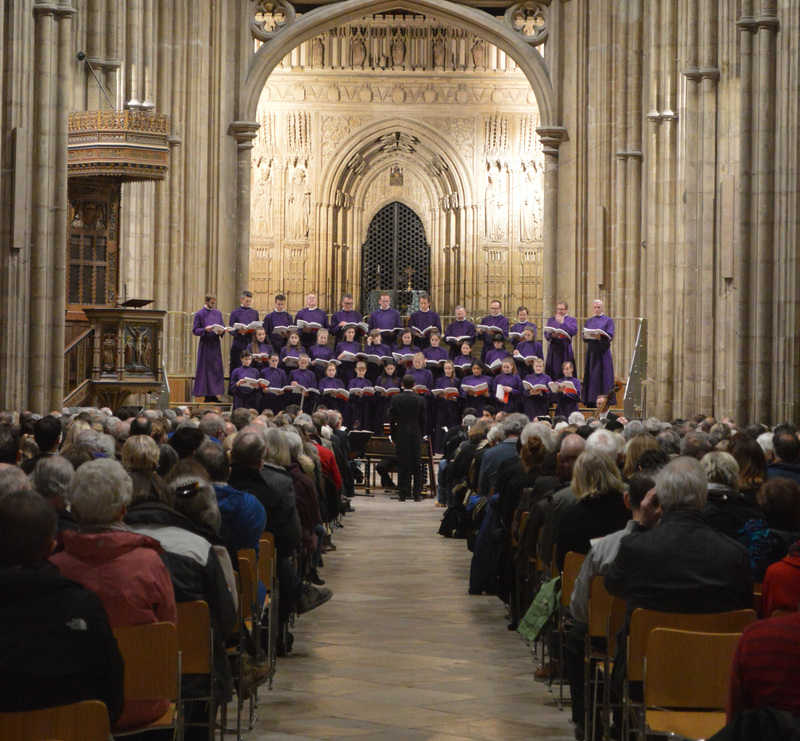 The other soloists were James Hall, countertenor and Simon Wall, tenor.